This basic girls leotard is a must have from Reflectionz. 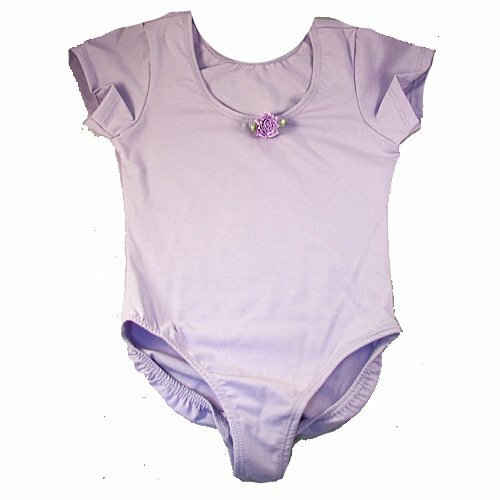 The cap short sleeves and rounded neck make this a basic essential to any little girls dance wardrobe. There is a flower detail at the neckline to add that feminine flair. Great fit at a great price.